High dynamic range imaging (HDRI) takes photography to a whole new level. 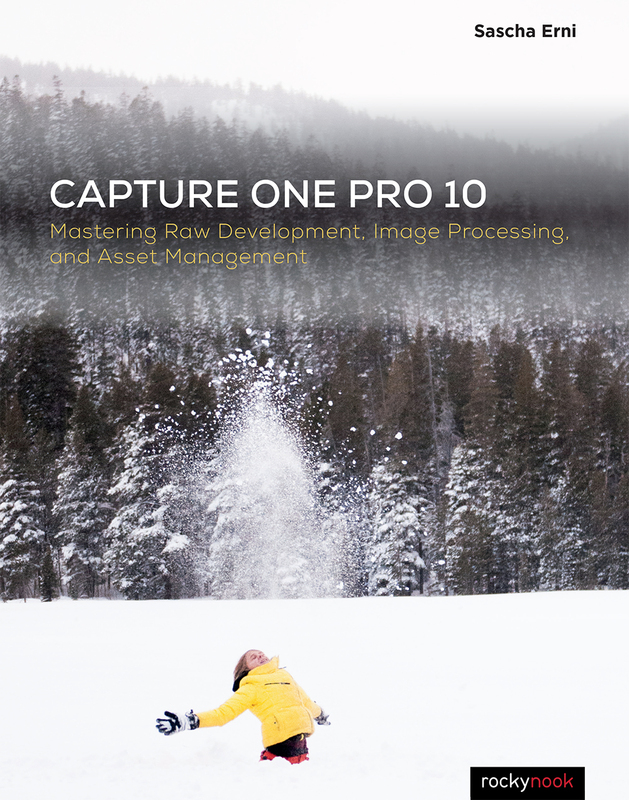 It opens the door to unprecedented creative freedom in digital post-processing by capturing everything from the darkest shadows to the brightest highlights. HDRI means truly lossless image editing, full exposure control, and the ability to master any scene’s contrast without artificial lighting and preserve all light from a scene so it can be digitally revisited anytime in the future. Combined with panoramic photography, this captured light can even be used to render 3D objects with a deceivingly realistic appearance. 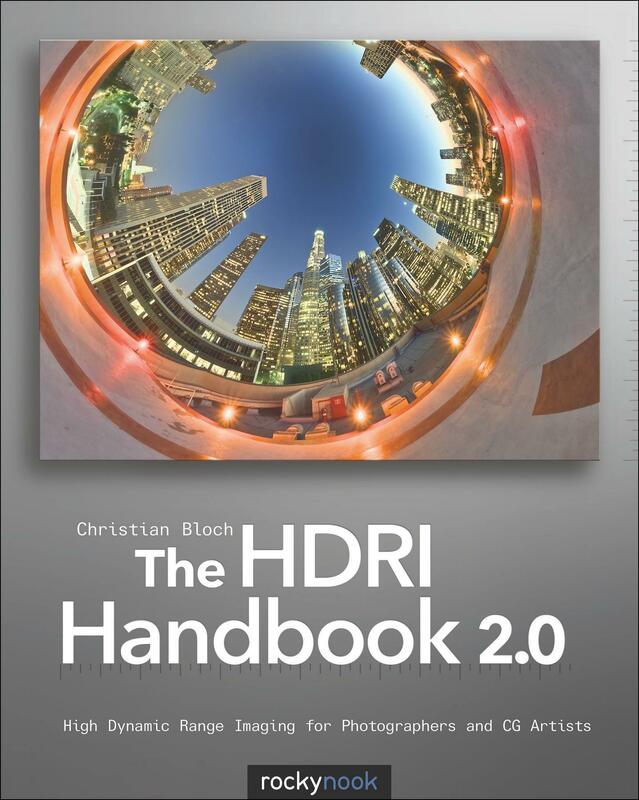 Now The HDRI Handbook 2.0 redefines its own gold standard. 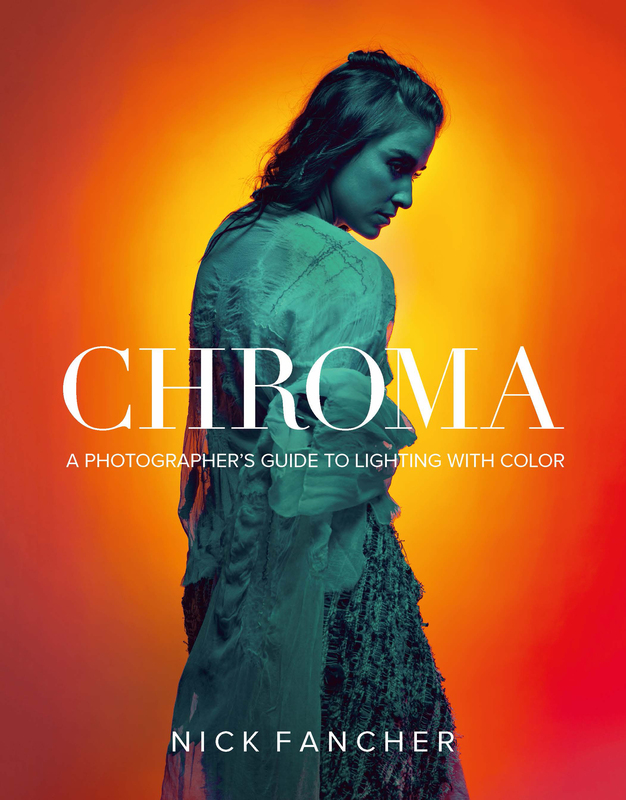 It has been completely rewritten and is packed with practical hints and tips, background knowledge, reference tools, breathtaking artist portfolios, and inspiring interviews. 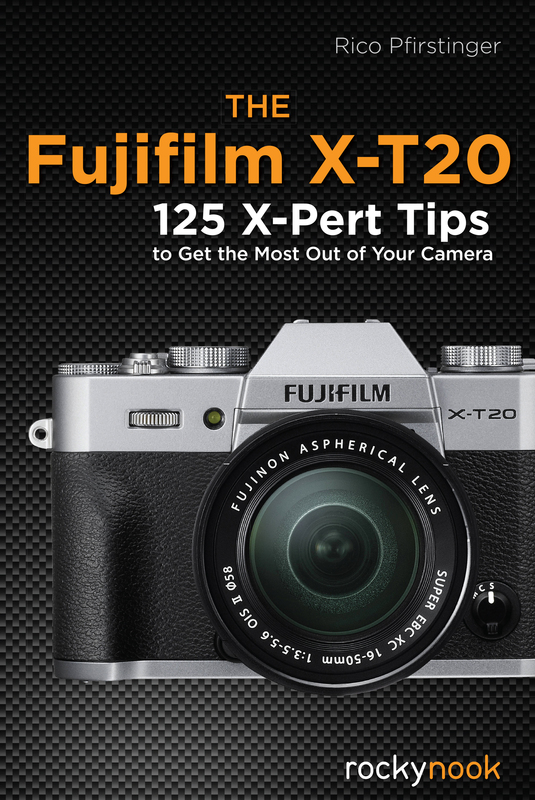 The book includes dozens of new step-by-step tutorials, which are easy to follow with the material provided on the DVD. 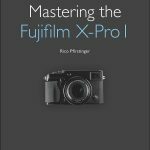 Beginners will get a methodically solid introduction and advanced readers will be able to refine their technique to perfection. 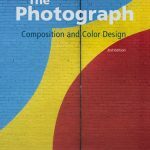 Whether you are a photographer, CG artist, compositor, or cinematographer, this book is sure to enlighten you. Product ID: 1119958 SKU: 258. 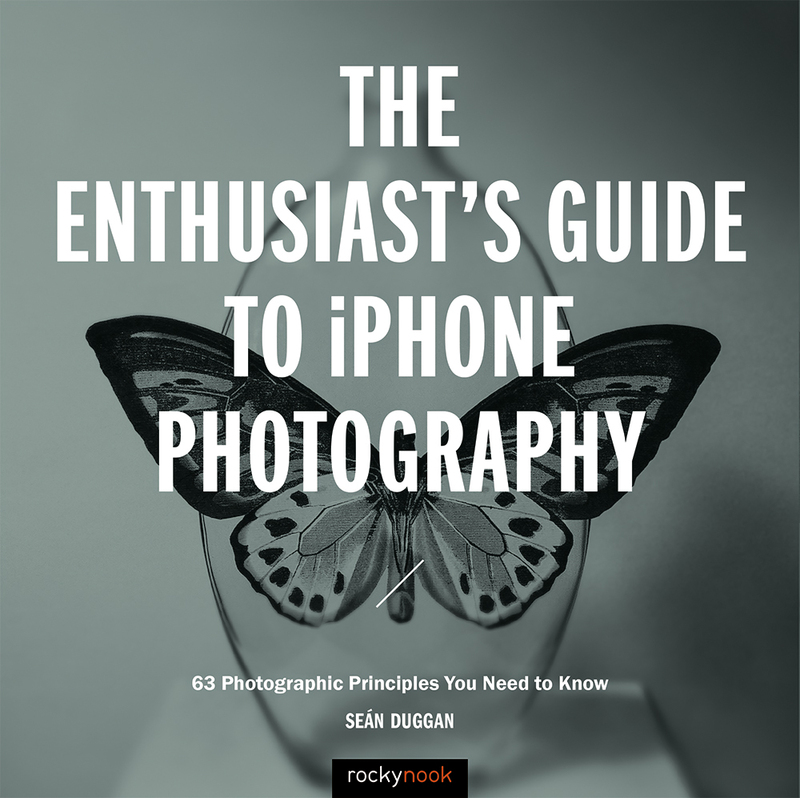 Categories: Ebook, HDRI, Image Editing, Photography, Print, Print and digital bundle.